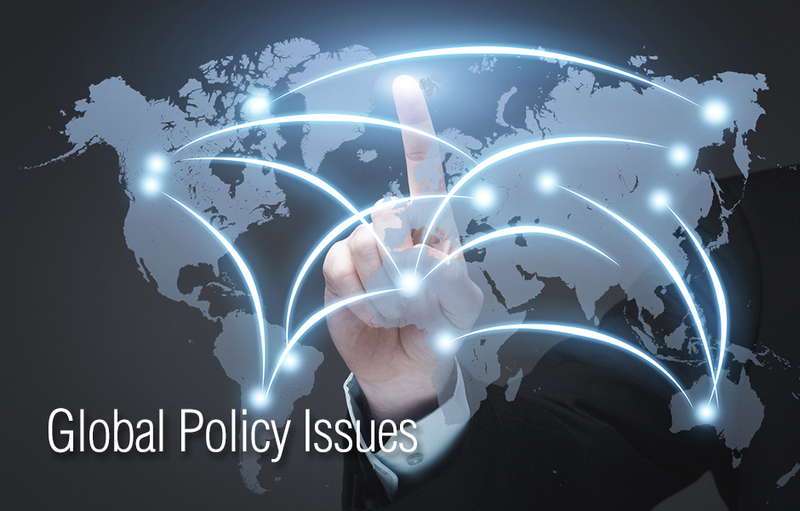 When you require a more comprehensive understanding of a particular policy issue, Washington Insight Issue Reports are invaluable resources. 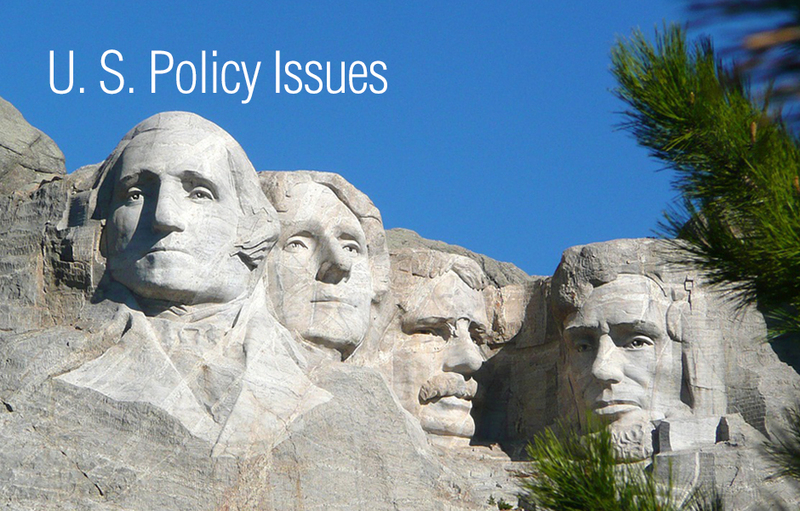 The policy experts at ACG Analytics undertake a thorough legislative and regulatory investigation and present comprehensive research reports on a wide range of topics, from housing and financial services to tax policy and healthcare. 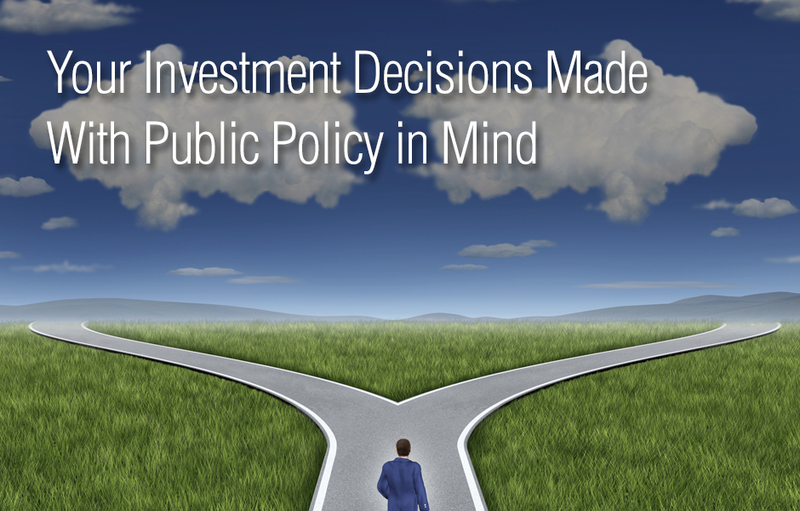 The detailed analysis in these reports clarifies an often opaque decision-making process and provides you with the insight and information needed to more successfully invest. 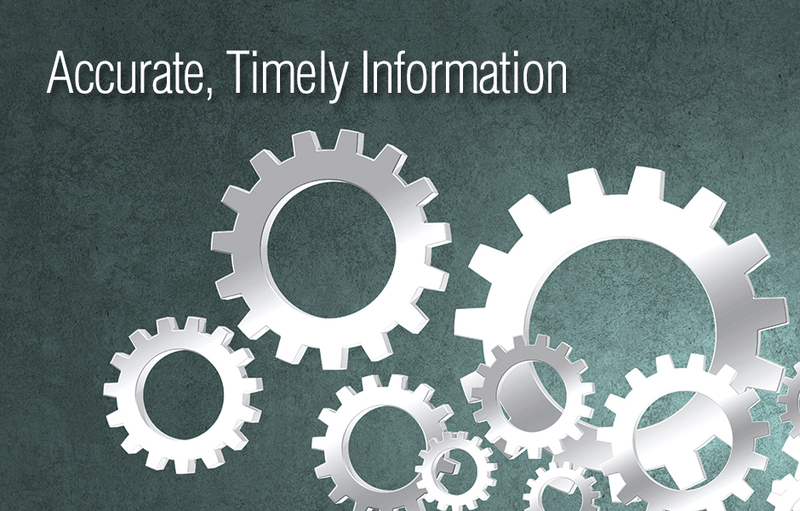 In sum, Washington Insight Issue Reports are your in-depth guides to the new Political Economy. 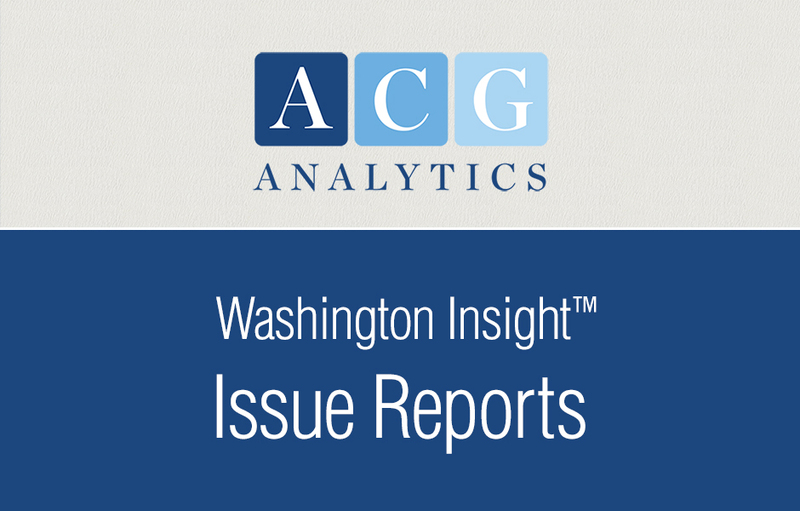 To sign up for Washington Insight Issue Reports, please call ACG Analytics at (202) 327-8100 or email us: info@acg-analytics.com.